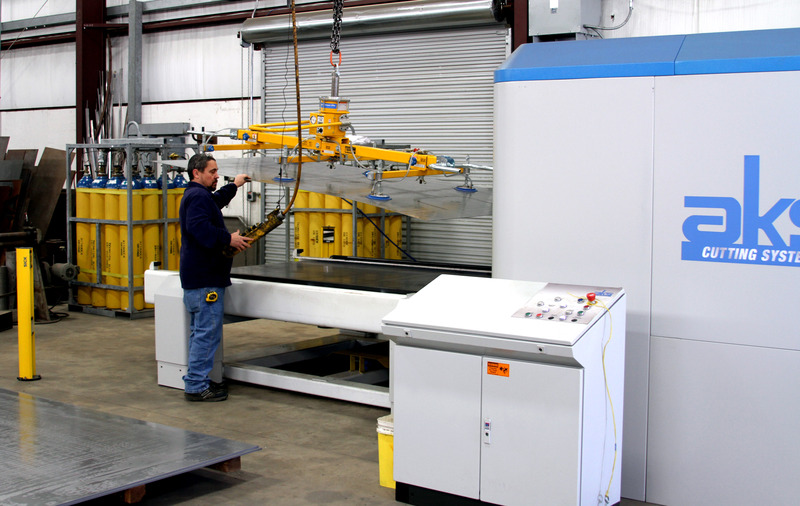 Let our design engineers streamline your operations to speed productivity and increase profits. We use AutoCad and Solidworks softwares to assist you with design work as well as fabrication. 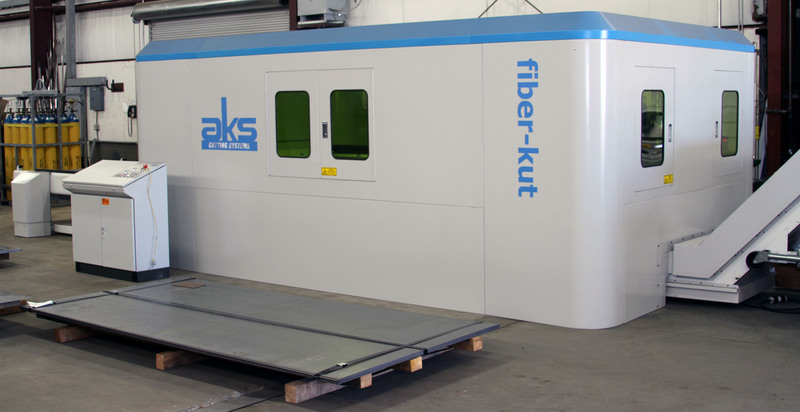 We can add to your existing facilities or create a start-to-finish production line. Sani-Weld can retrofit your existing production line with bearings, wear strips, sprockets and rollers. 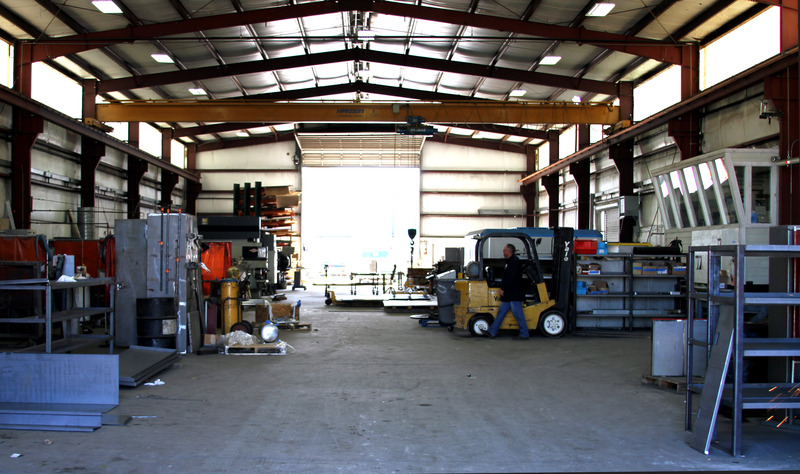 Our Houston facility boasts CNC controlled machines and skilled operators who create our line of UltraClean products or your custom project. Mechanical Polishing - sanding and polishing to produce single digit Ra finishes as preperation for electropolishing, or as a finished product. Sani-Welds's service skilled experts can install our systems on-site, with minimal interruption to your production line. We install complete systems, modify your existing system with our conveyors and machines, or retrofit your existing systems with UltraClean parts and convryor accessories. With Sani-Weld, you can expect prompt delivery and personal service every time.